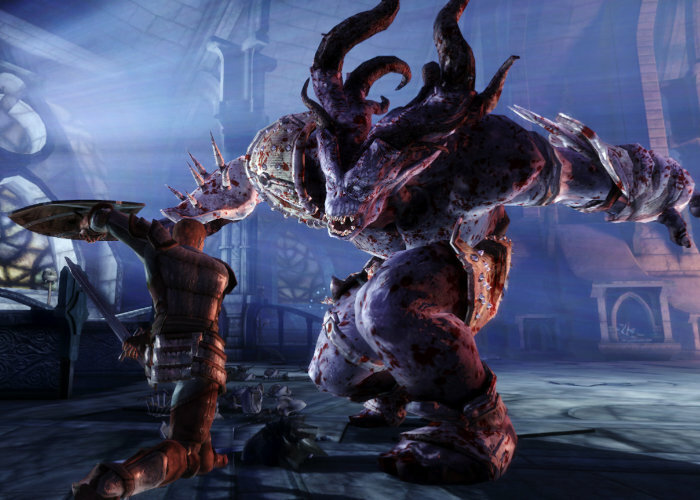 If the bugs within the Dragon Age: Origins game spoil your gaming you may be interested in a new mod which has been created and made available via the Nexus Mod site called Qwinn’s Ultimate DAO Fixpack. Once installed the modification fixes 790 bugs in the PC version as well as restoring hidden dialogue, story choices and items. The mod was specifically created to fix the game and not provide tweaks to change its gameplay to suit any preferences the creator may have had. “This fixpack attempts to address ALL dialogue, quest, scripting, plot, and MOST item bugs in the base game of Dragon Age: Origins. As of version 3.4 it fixes more than 790 such bugs. It also attempts to restore any cut content that is consistent with all existing content, and that doesn’t appear to have been cut for any reason other than time or budget constraints. Unfortunately the creator of demand has no future plans to create fixpacks for Awakening, DLC, Dragon Age 2 or Inquisition. Unless Bioware would like to “pay me a fair wage to do so and they unlock the encryption for me”. Jump over to the official Nexus Mod website by following the link below to download the Qwinn’s Ultimate DAO Fixpack for Dragon Age: Origins.